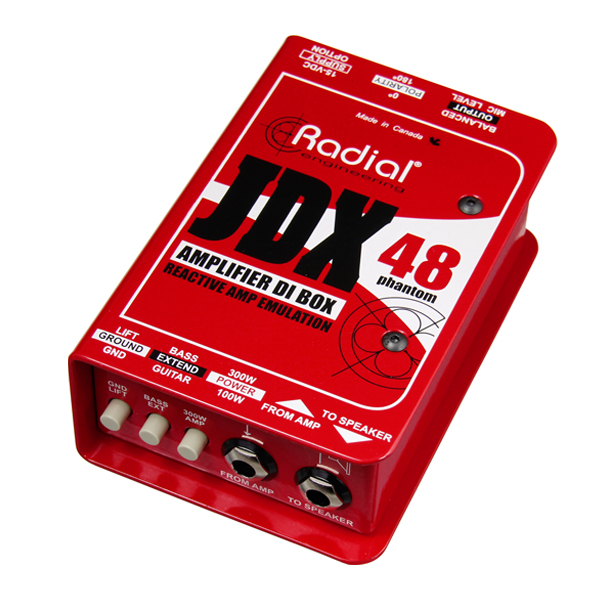 "The Radial JDX is now a must have in my arsenal! Being able to drive the amp head, not worrying about stage volume and keeping the tone true to as if we had the sweet spot for the mic (on eleven)... FANTASTIC!! 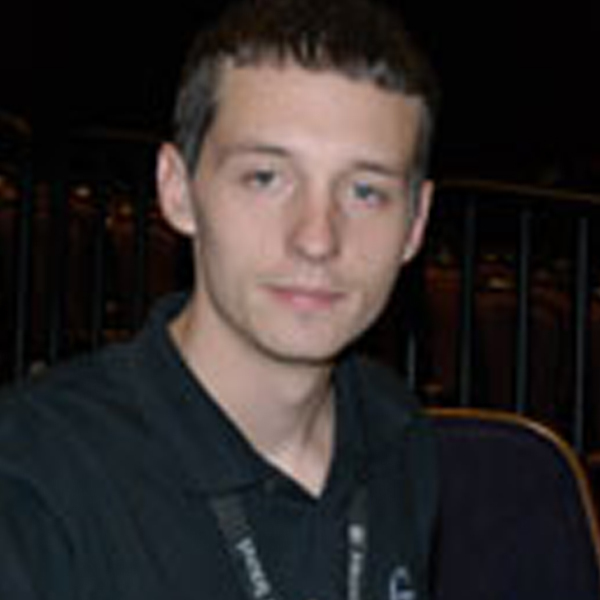 It is what is to be expected from the Radial line of products."